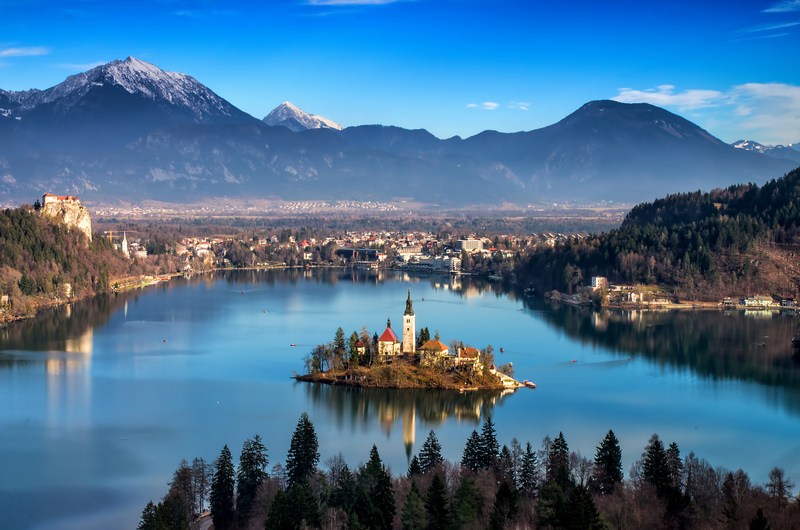 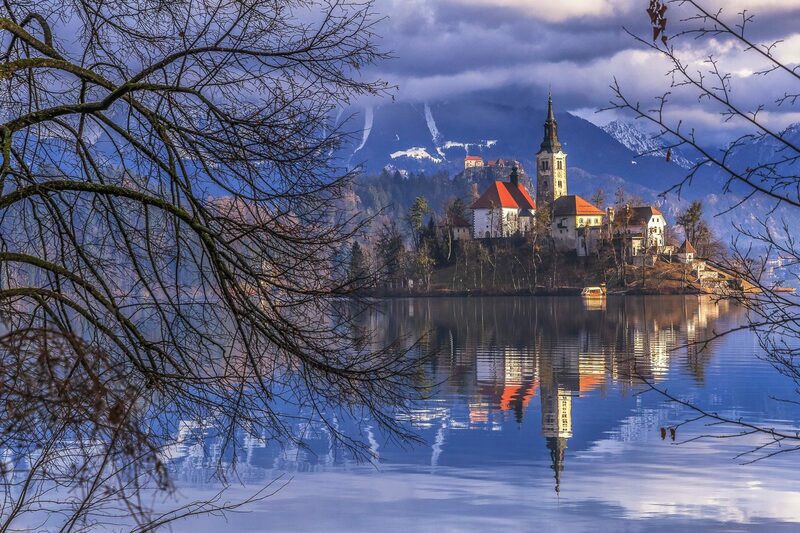 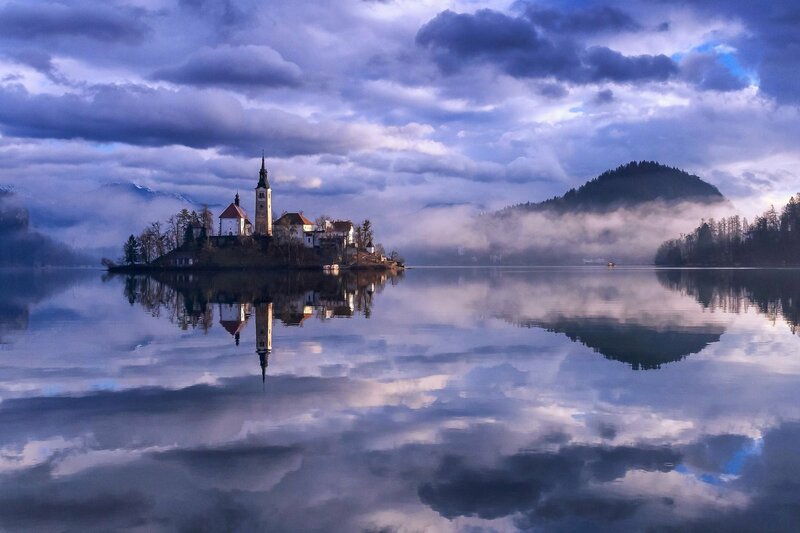 Even though Slovenia isn’t among the top European destinations, it is a home of some of the most beautiful natural sights. 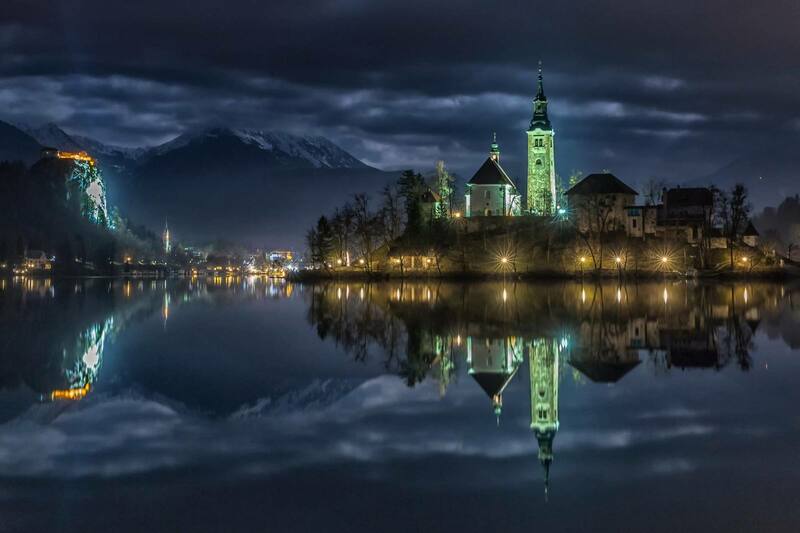 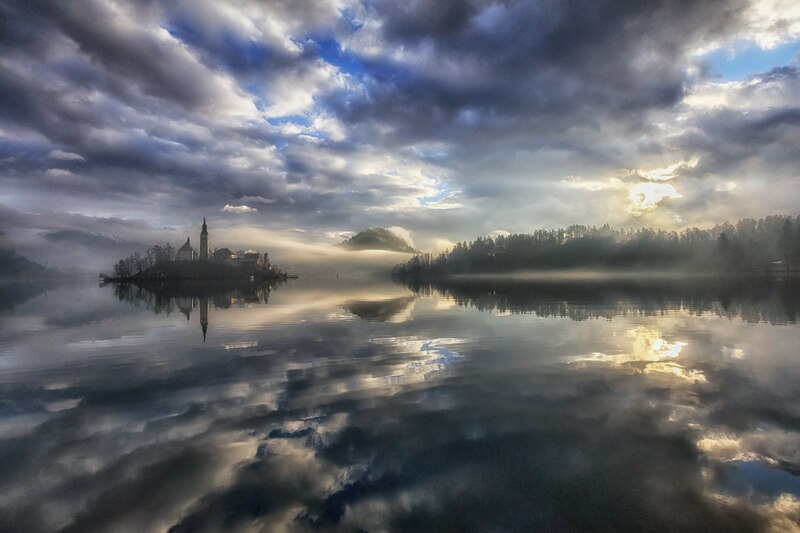 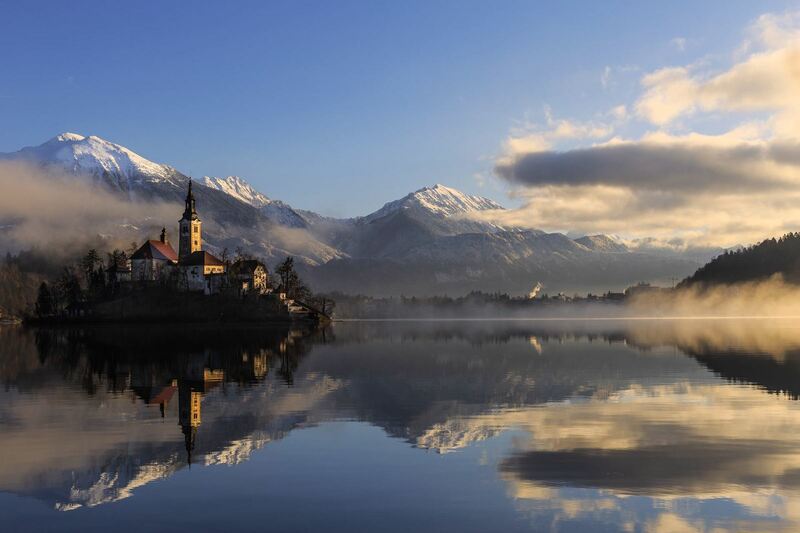 Lake Bled is one of the natures beautiful masterpieces. 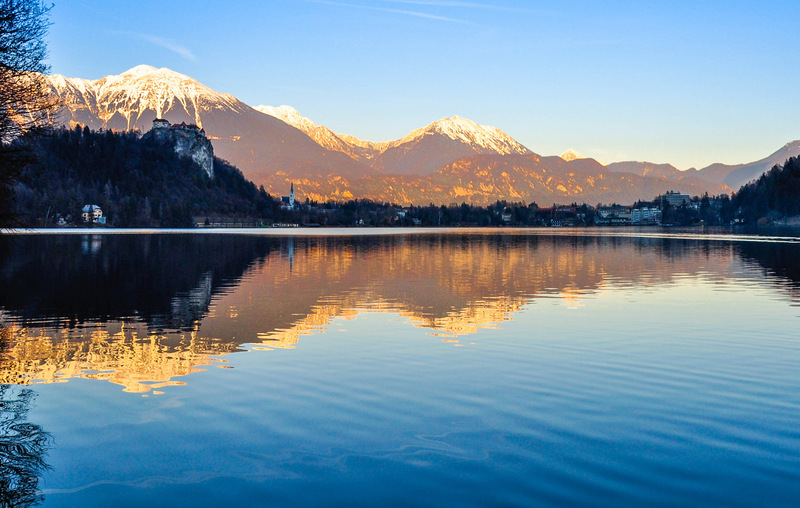 Located right in the heart of the Julian Alps, the lake offers breathtaking scenery, reflecting in its crystal clear water. 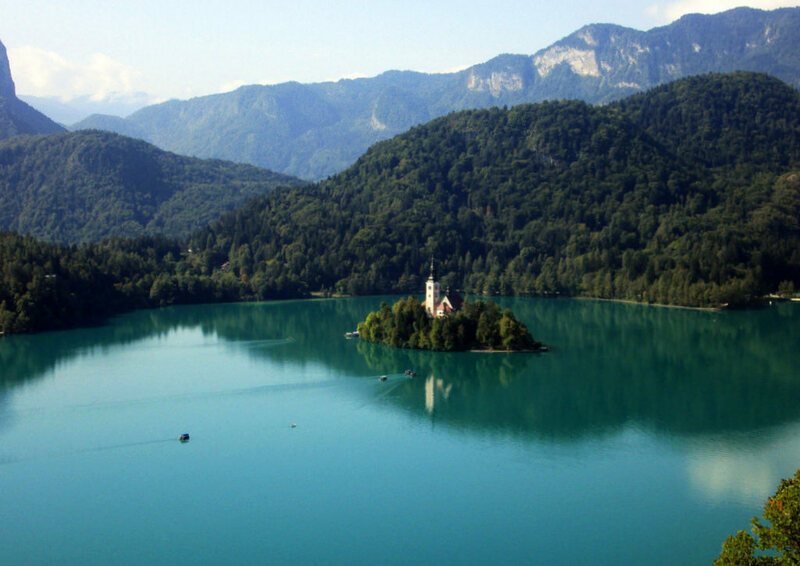 There is a small island in the middle of the lake, that can be reached by a boat. 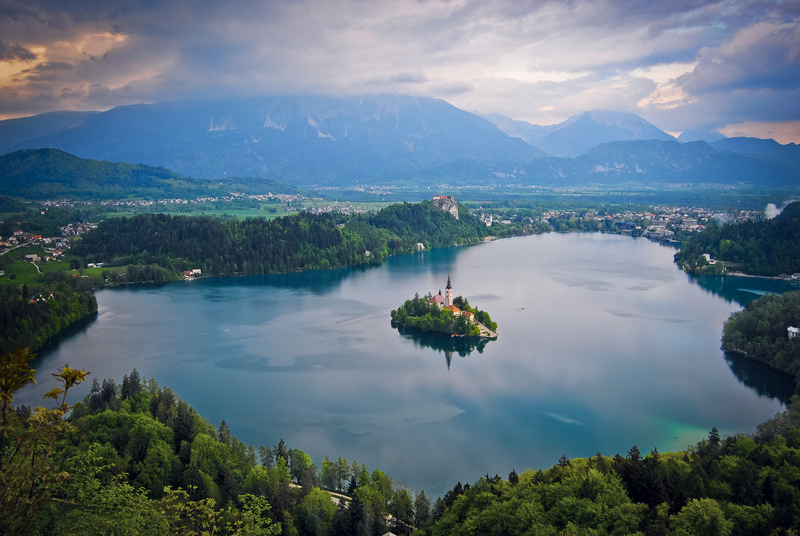 In ancient times, there used to be a temple of the pagan goddess of love, named Živa. 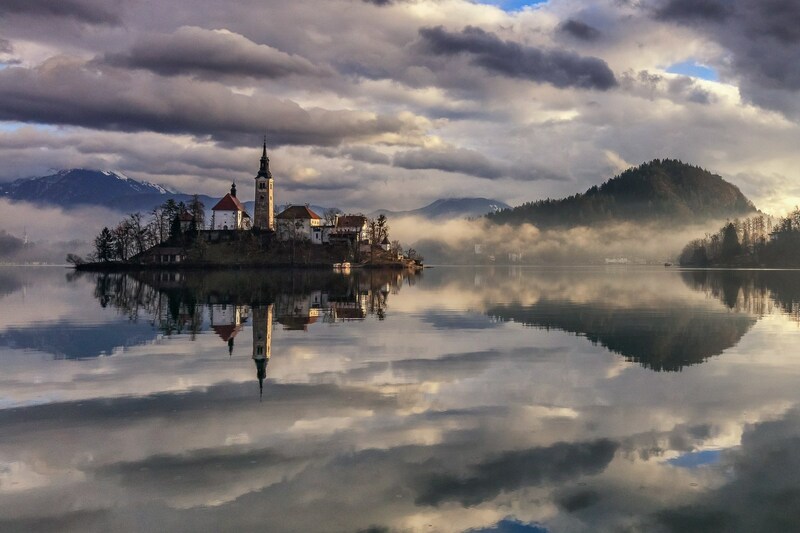 However, after converting to Christianity, the temple was replaced with the Assumption of Mary Church. 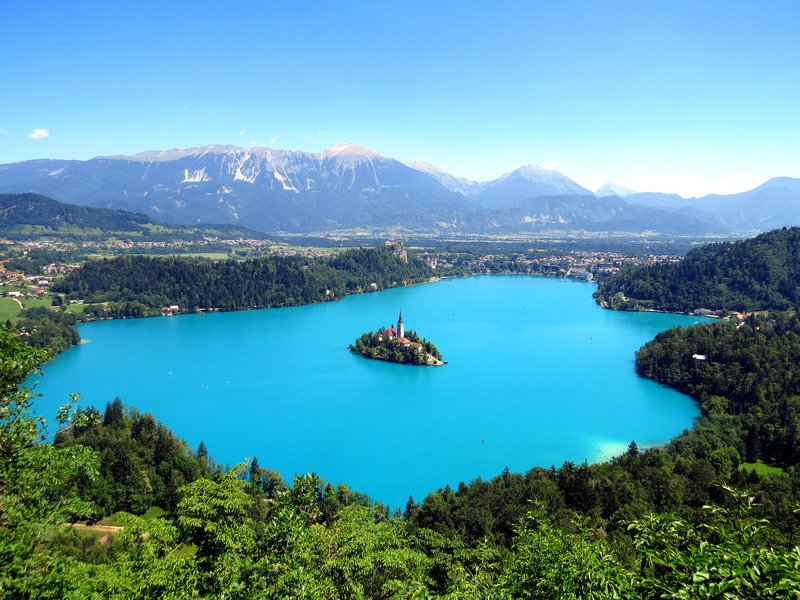 But strolling around the 7,000-feet-long and 4,500-feet-wide lake isn’t the only entertainment. 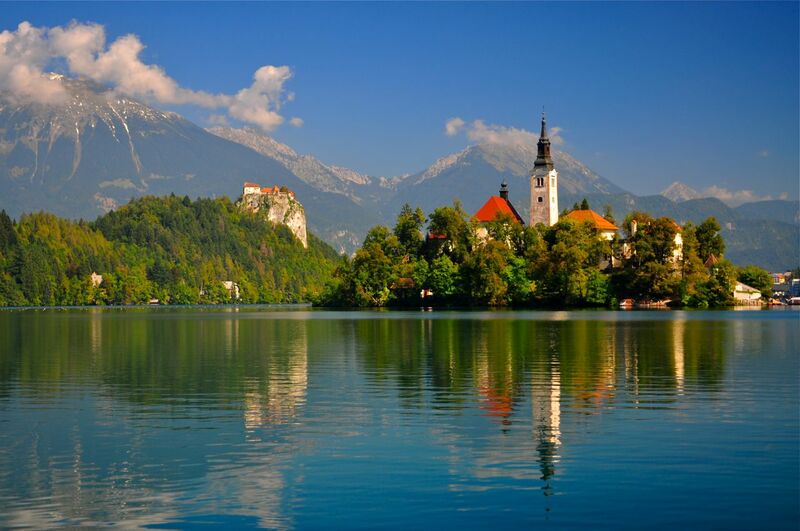 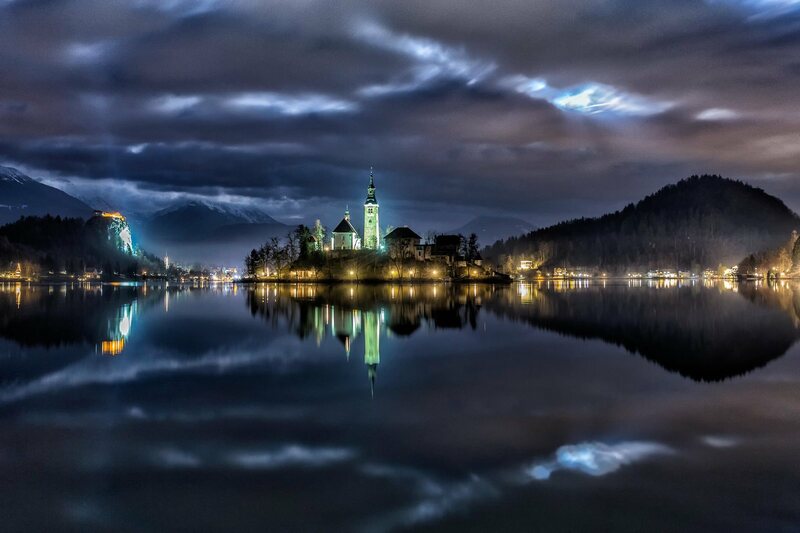 Stunning Bled Castle majestically rises from the cliffs of the mountain. 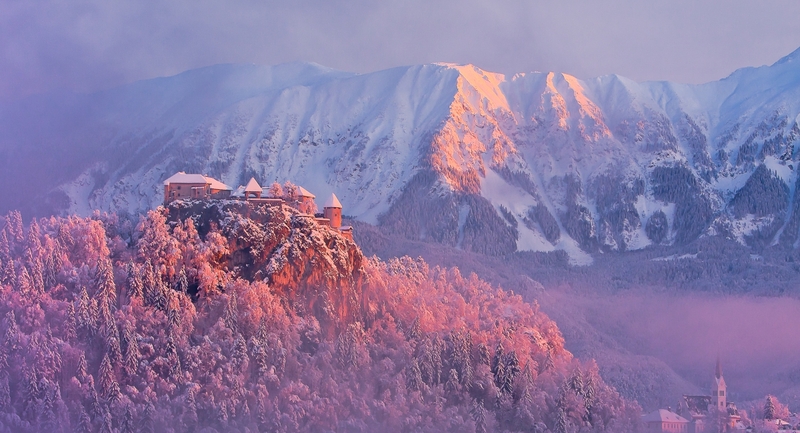 The castle was built in 1012 and, with a bit of hiking, visitors get to enjoy a great view. 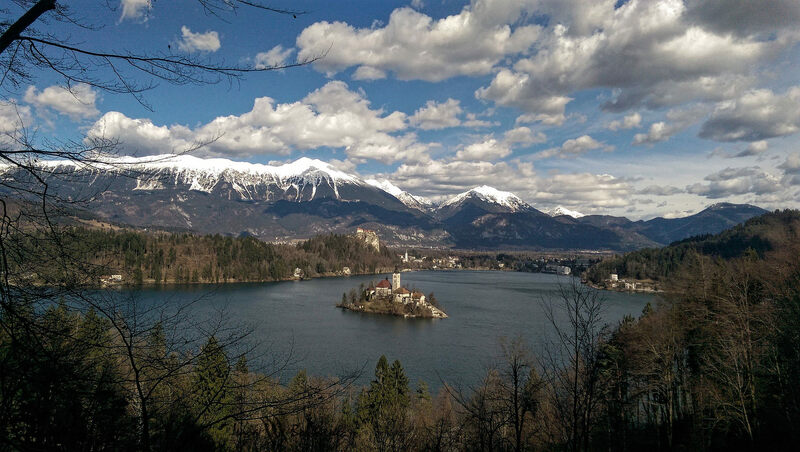 Exploring the forests and wildlife of the Julian Alps, is always a good idea. 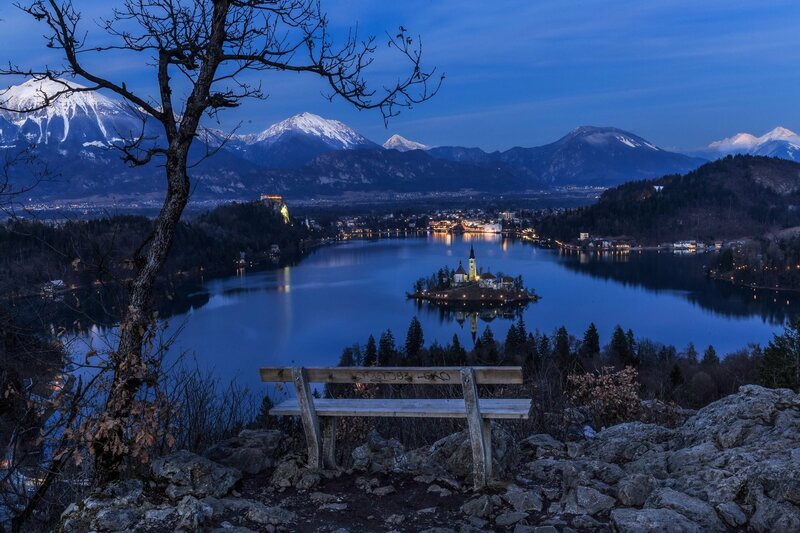 Visitors can take a long walk or enjoy a horse-carriage ride; for fairy tale like experience. 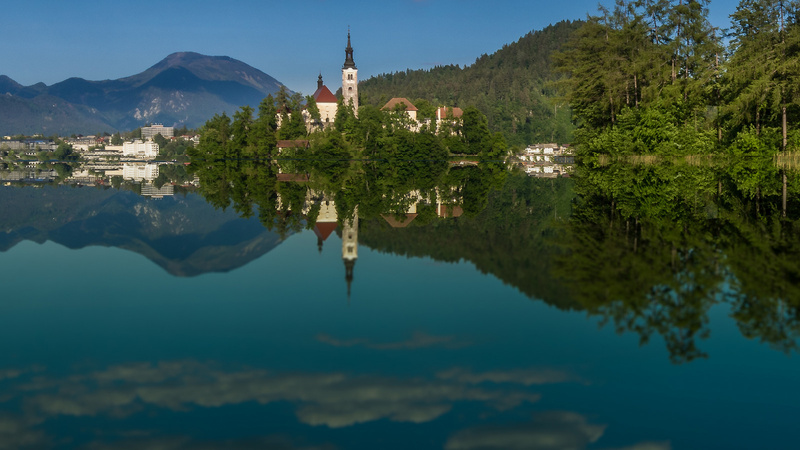 Surrounded by mountain gorges and lush hills, Lake Bled is an enchanting peaceful place, that leaves visitors with an unforgettable memories.